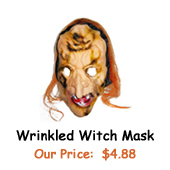 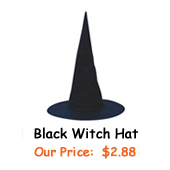 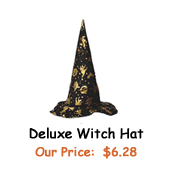 Description: Witch Hat made of sheer material. 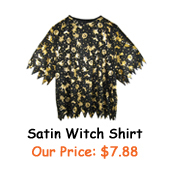 Available in 3 designs: pumpkin, witch, & cat, spider webs, or bats. 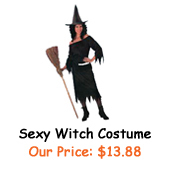 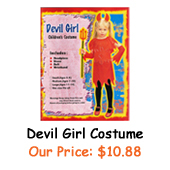 Matches most witch costumes!